Ion8 is the perfect Valentine's Day gift for the little athlete or working mom or dad. Ion8 is perfect for on the go. The Ion8 will never leak guaranteed. 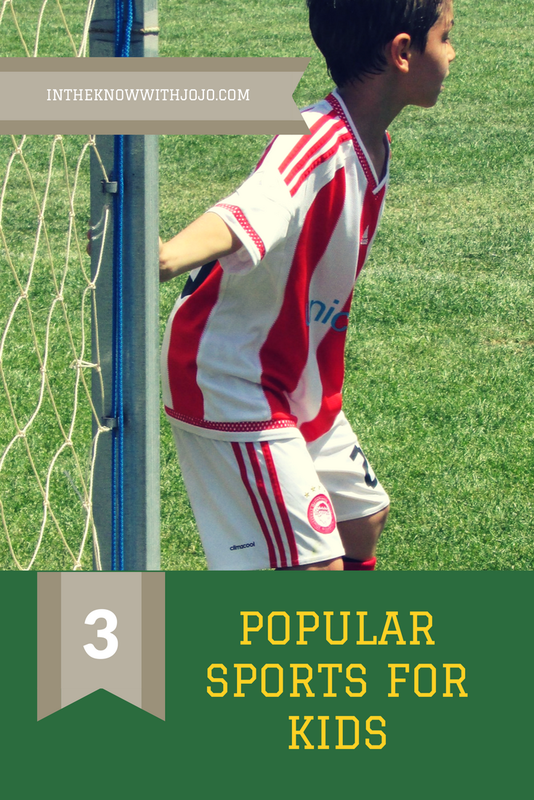 It is perfect for little ones or adults to take with them to ball games, sporting events or just to pack their snack or lunch. It is also great for working people so they can have an easily accessible drink that will never leak. 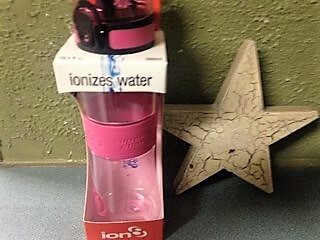 The Ion8 is also BPA Free! The Ion8 prevents accidents with a lid lock and is operated easily with one finger, it clicks reassuringly into place. It is also much cleaner since it has the hygienic flip top. It springs open for one handed use on the go. No more dirty lids! I always worry about chemicals with my kids and with the Ion8 that is not an issue. Ion8 drinks bottles are made of BPA Free, phthalate free, non-toxic Tritan by Eastman. Tritan is highly resistant to odors, can be easily cleaned and is dishwasher safe. No more worrying about germs or chemicals. Ion8 comes in many different sizes so you can find the Ion8 that best fits your lifestyle! I like the Pod for kids. I like the Ion slim! The water bottle is my favorite!! I like the huge Quench bottle.